"Photograph" is a song by English musician Ringo Starr that was released as the lead single from his 1973 album Ringo. Starr co-wrote the song with George Harrison, his former bandmate from the Beatles. Although the two of them collaborated on other compositions, it is the only song officially credited to the pair. A signature tune for Starr as a solo artist, "Photograph" became an international hit, topping singles charts in the United States, Canada and Australia. The lyrics are a reflection on lost love, whereby a photograph is the only reminder of the protagonists' shared past. Starr and Harrison began writing the song in the South of France in 1971, during a period when Starr was focused on developing his acting career. They first recorded "Photograph" late the following year, along with the single's B-side, "Down and Out", during sessions for Harrison's Living in the Material World album. The officially released version was recorded in Los Angeles with producer Richard Perry, and it incorporates aspects of Phil Spector's Wall of Sound through the presence of multiple drums and acoustic guitars, as well as an orchestra and a choir. 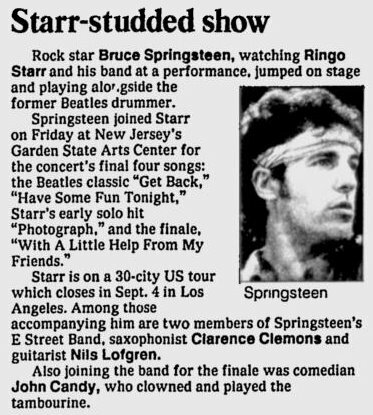 Aside from Starr and Harrison, the musicians on the recording include Nicky Hopkins, Bobby Keys, Jim Keltner, and Spector's musical arranger, Jack Nitzsche. Starr made a promotional film for the single, shot at his and wife Maureen Starkey's home, Tittenhurst Park. 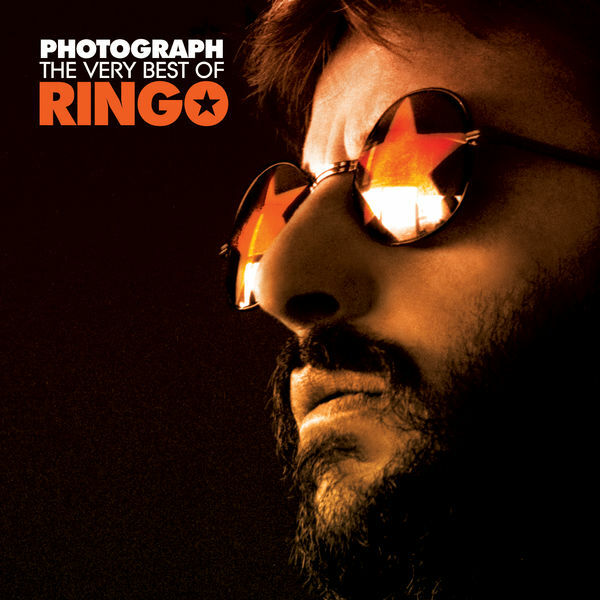 "Photograph" has appeared on Starr's compilation albums Blast from Your Past and Photograph: The Very Best of Ringo Starr, and live versions have featured on releases recorded with his All-Starr Band and with the Roundheads. In November 2002, a year after Harrison's death, Starr sang "Photograph" at the Concert for George – a performance that was an emotional highpoint of the event. Engelbert Humperdinck, Camper Van Beethoven, Cilla Black and Adam Sandler are among the artists who have covered the song.